I remember seeing Hocus Pocus when it came out in 1993. I know I liked the movie but, until recently, I had not seen it since it was released. 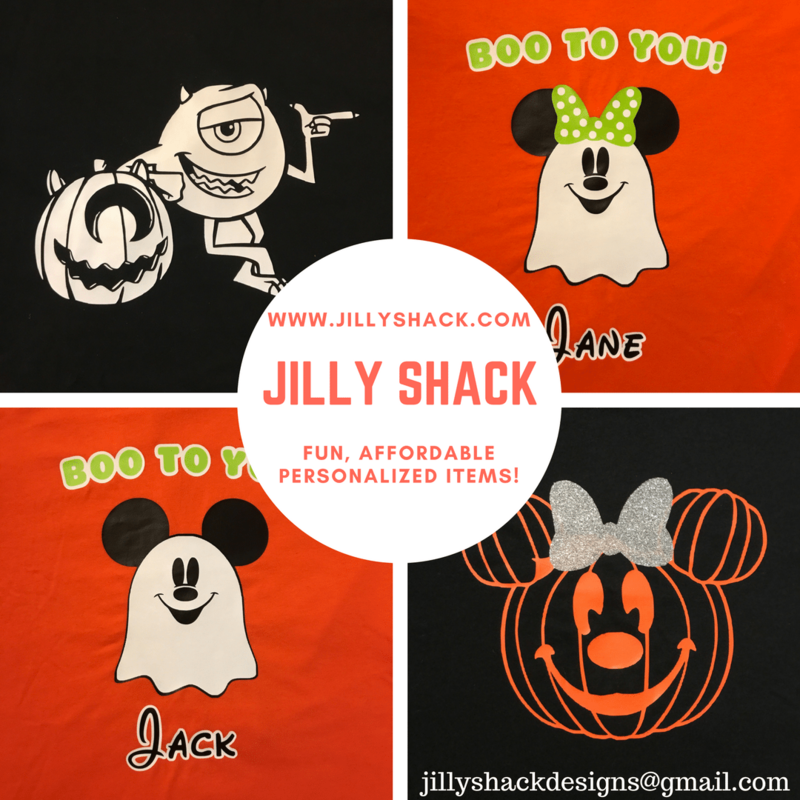 I have recently started noticing more and more Hocus Pocus themed products on Etsy and in stores. So, when I saw it for sale on a recent trip to Target, I decided to buy the movie to show my kids. I knew that the movie had reached “Halloween Classic” status and wanted to share it with my children. I thought it was interesting that I hadn’t seen the movie in 20 years and that I didn’t remember much about the story. Stories behind the soundtrack and the songs in the movie – I found this section the most interesting! How this movie follows the patterns of a classic Christmas movie – very interesting! Overall, I was incredibly impressed with the details and thought given by Wallace on this movie. I learned a lot about the movie itself and the cultural phenomenon surrounding the story. I think the book is a great gift for any Hocus Pocus fan. Or, why not pair it with a copy of the movie for a great Halloween hostess gift? I think anyone who loves Halloween would like this book. 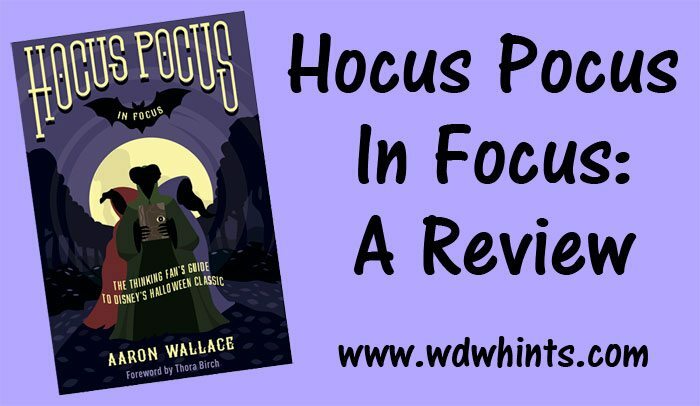 We received complimentary copy of Hocus Pocus In Focus for an honest review. No other compensation was received. All opinions expressed are our own and affiliate links have been provided of our own volition. Previous PostIntroducing Theme Parkology!! Next PostHINT! Become a Citizen of Walt Disney World!